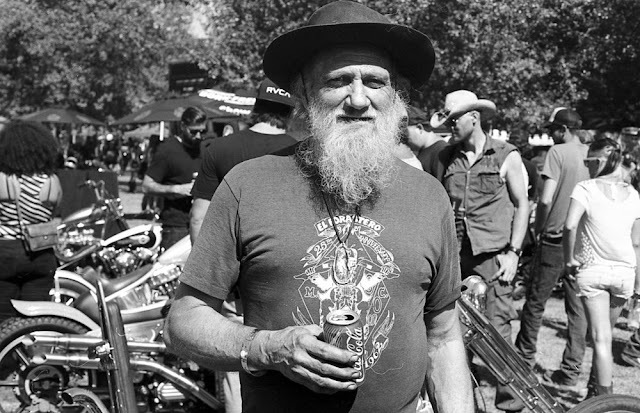 Founding member of El Forastero Motorcycle Club and Bike Builder Tom Fugle died peacefully at his home yesterday in Sioux City, Iowa. He was only 75. SIOUX, IOWA (December 18, 2016) — To many in the mainstream biker world, his name has no meaning but if you were in the Chopper scene in the 60's and 70's he was already a legend. His influence is forever engraved on the custom bike building world. Tom bought a Harley dresser in 1961 for $800 bucks and turned it into a chopper, the bike only had 3,000 miles on it at the time. Tom built traditional old style choppers for his entire adult life. Tom was very good friends with legendary biker artist Dave Mann, a fellow El Forastero MC member. Tom even delivered a eulogy at Mann’s funeral in 2004. Tom kept building the style of bikes integral to the chopper movement that he helped pioneer in the 60's and early 70's. In fact, Tom built the style of choppers that many today cite as inspirational and ground breaking at the time. 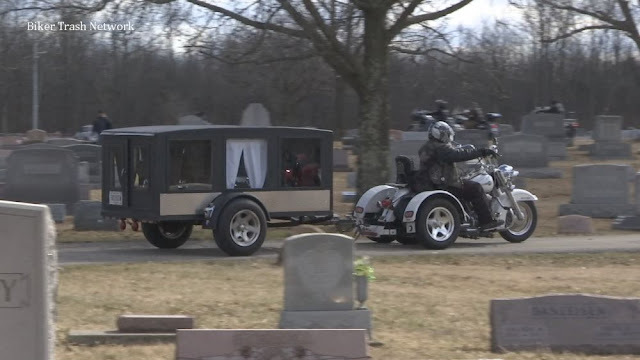 Our condolences to his ole' lady, friend and companion Jennie DeCora, and his brothers in the El Forastero MC. Rest In Peace Tom Jerome Fugle, you taught us a lot. A memorial service is planned at a later date, yet to be determined, according to Waterbury Funeral Service.